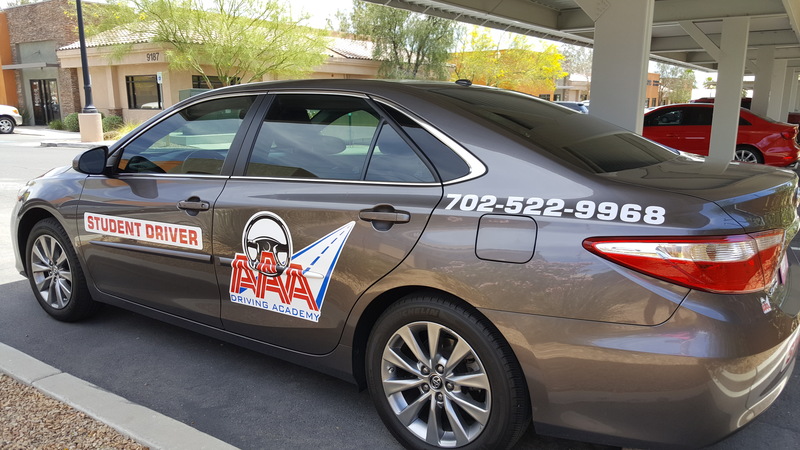 We are here to help make driving a fun and safe experience for you. Whether you are a low vision driver, a senior driver, or a teen, we have the custom driving instruction course for you. Keep an eye out for online courses that are coming soon! How much will I pay for lessons? Please visit our Pricing page for information on our costs, including our revolutionary Driving Simulator. Click here. You must have a learner’s permit in the state of NV. If you have that, give us a call to schedule your appointment. Pay online or by cash, check, or credit card in our office prior to your scheduled appointment. How many hours are needed for training behind the wheel? For those under 18, 50 hours of driving experience is required prior to licensing, according to Nevada law. No professional driving instruction is required. Our 4-hour program (two 2-hour sessions) is great for students with some driving experience. Our 10-hour programs (five 2-hour sessions) are best for those who have little or no experience. Can I borrow the school’s car to pass the driver’s test? 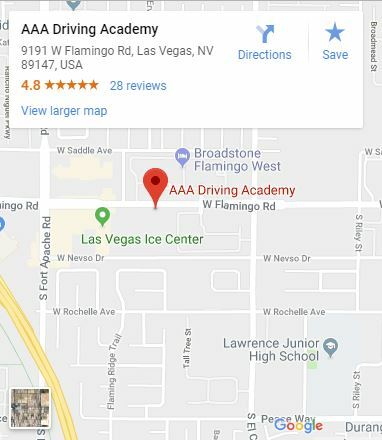 Yes, for a fee, the school car and the instructor are available for the road test, only if the instructor feels that you are ready to be licensed. Can I use my out-of-state Permit? Can you provide service if my DL was suspended or taken away due to an accident or anything traffic-related? No, you need to contact a traffic school. Do I need to have a permit? Do you have a manual car or stick shift? Can you teach someone who speaks a foreign language? Yes, if you provide your own translator that can be available at the time of the session. Can I do all 3 hrs. in one day? No, the first class needs to be 1 hr to assess what student needs to learn. If Dan feels that it is okay, then it would be okay to schedule a 2hr session on the next visit. Can I use the car for the DMV test without training? No, you need to have 4 hours training with Dan, so you can be assessed on BTW driving. Can I get a class focusing on just 1 or 2 things: Example Parallel Parking, Angle Parking or U turns?